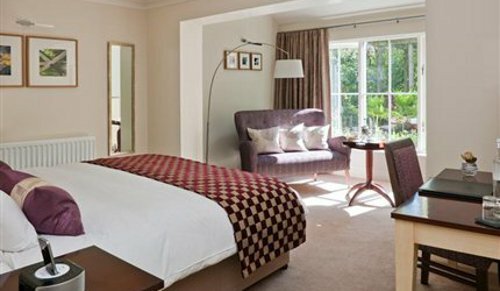 Compare and choose from our range of B&Bs and boutique hotels across Cumbria. Options include small independent hotels in Cumbria to family-run guest houses, where your needs will be taken care of by the owner. All of our properties provide a comfy bed, a prepared breakfast, and suggestions will be offered on travel and tourist attractions. 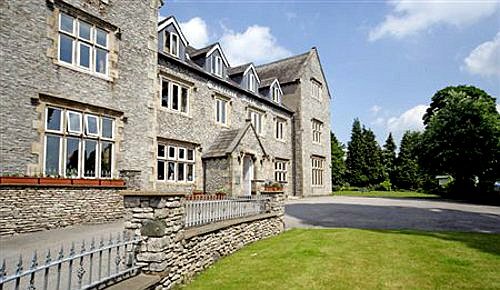 This is an affordable and often more characterful alternative to staying in a larger hotel in Cumbria. Use the form above to check availability and prices across our entire selection of Cumbria accommodation. 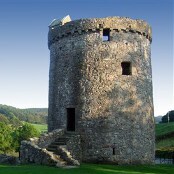 If there are no available rooms at present or if you simply can't find what you are looking for, you could try our sister website, www.historicbritain.com/cumbria. Cumberland is an historic county in the north-west of England and borders with Scotland. It is now part of the larger administrative county of Cumbria, but is home to the old border city of Carlisle, the Lake District National Park and England's highest peak, Scafell Pike. Visit the many pretty villages and long dramatic coast. 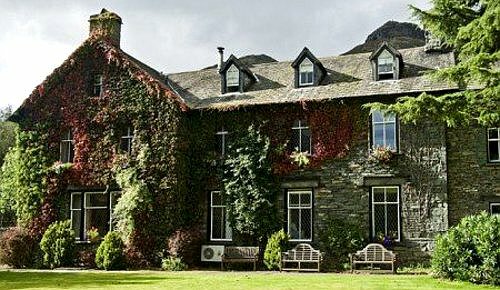 Some of the attractions of Cumbria are Keswick Museum and the poet William Wordsworth's former home. 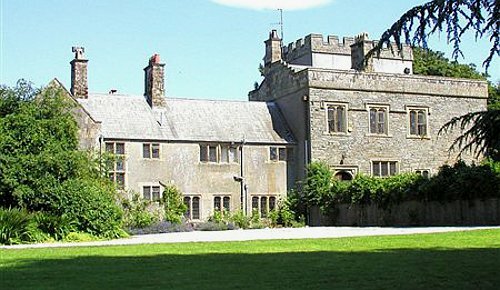 Muncaster Castle, completed in 1208 is also home to the world owl centre. You can also visit Birdoswald Roman Fort and Hadrians Wall. Theatre by the lake is in Keswick and in Carlisle visit the Tullie House Museum and Art Gallery. Cumbria is easily accessible by train and can by reached using three main operators: First Trans Pennine Express, Virgin Trains and Northern. From London Euston the train journey is 3 hours. Manchester, Liverpool, Glasgow, Newcastle and Blackpool Airports are well connected to the M6 motorway and are all situated less than 90 minutes drive from the county. National Express coaches run regular services to most of the towns in the Lake District and from London Victoria to Kendal it takes approximately 6.5 hours. The main local bus operator is Stagecoach. Mesolithic peoples inhabited the coastal areas of the Lake District from around 5,500B.C. until the arrival of Neolithic people which saw the introduction of farming. Following the Roman conquest of England in 43 AD Cumbria remained independent of Roman rule for some time until 79A.D. The 7th - 10th centuries saw rival claims from Scottish and Anglo-Saxon kings for sovereignty over much of Cumbria. The Vikings began raids on Britain in the eighth century. The Viking influence lingered in the Lake District until the Middle Ages. Cumbria came under Scottish rule until 1072, when England's second Norman King, William II, 'Rufus' took Carlisle, settling the town with his Norman followers. The town was retaken by David I, King of Scots in 1136. Cumbria was again returned to English sovereignty in 1157 by Malcom IV of Scotland, known as 'the Maiden'. 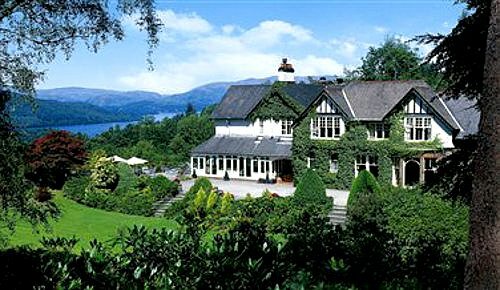 The advent of the railways in the eighteenth century brought rapid increase in tourism to the area and many industrialists built mansions on the shores of Lake Windermere. Touring the Lake District was initially the preserve of the wealthy, but the arrival of the railways opened up the area to greater numbers of visitors from the industrialised areas of Manchester and Liverpool, meaning that Cumbria was no longer socially and economically isolated from the rest of the country. The first line in the county linked Carlise and Newcastle in the 1830's.